A conference in collaboration with MMIDSP was held on October 30 2018. The topics discussed were regarding Salmonella XDR and its public health concerns. The topics also included research potential for controlling it and disease surveillance on the topic. 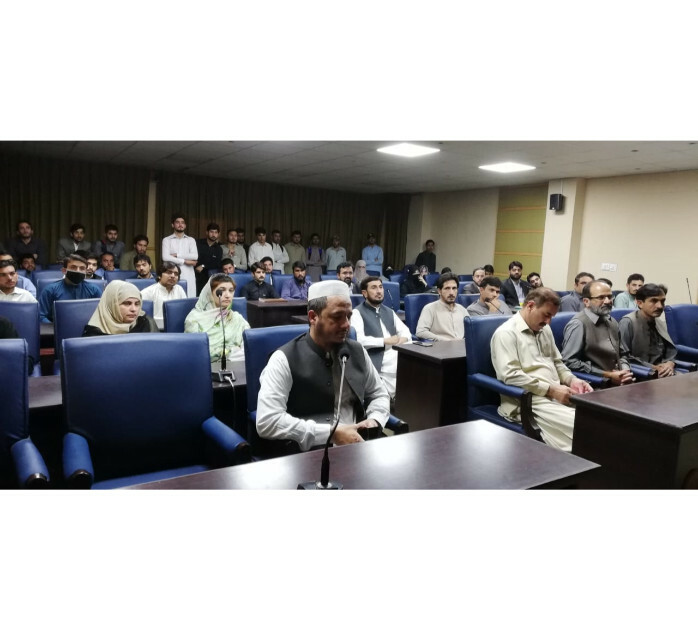 It was a successful endeavor and was appreciated by participants who included doctors, researchers and scientists from numerous organizations in Pakistan.